Reportedly, Amazon.com, Inc. (AMZN - Free Report)	now plans to add new payment mechanisms at its Go stores. These Amazon Go stores will soon accept cash, allowing even those shoppers to shop who do not have any access to banking or credit cards. Per reports, the new program called Amazon Cash will likely allow users to add cash to their digital accounts by bringing money to a local store like 7-Eleven or CVS. The news comes on the heels of intensifying criticism that it has not been making efforts to cater to the needs of the unbanked, who still account for 6.5% of U.S. households, according to a 2017 FDIC report. We believe that this move will help Amazon to expand its customer base, as more and more households fulfil their needs through these Go stores. In addition, the latest plan of the company is likely to give a tough competition to small as well as big retailers. Shares of Amazon have rallied 27.5% compared with its industry’s 4.9% growth in the past year. 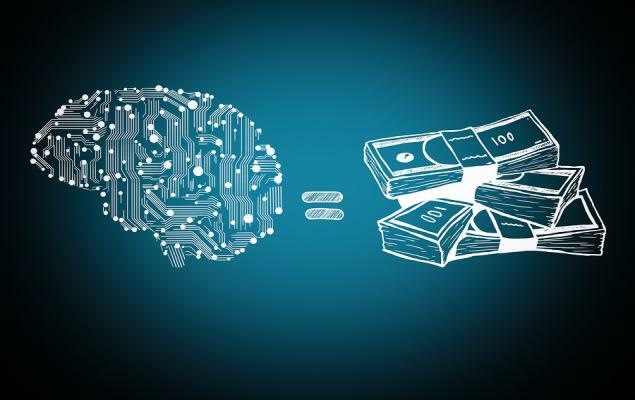 The outperformance can be attributed to the company’s growing retail business, solid loyalty system in Prime, Amazon Web Services (AWS), machine learning and Internet of Things (IoT), among others. Amazon brought the cashierless concept in the beginning of 2018 by setting up the first store in Seattle. 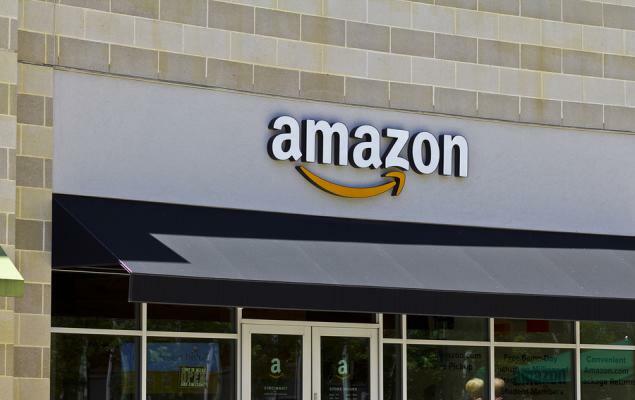 Since then, the company has established quite a few Amazon Go stores that stock ready-to-eat food items like salads, sandwiches, wraps, quick eatables, grocery items and Amazon meal kits. Reportedly, the e-commerce giant intends to take the number of Amazon Go stores to a record of 3,000 by 2021. This is in sync with its strategy of aggressive expansion in the retail space. With the cashierless concept, the company strives to enhance the shopping experience of customers by letting them pay for the items shopped from Amazon Go after reaching home via their smartphones. Last December, it had announced plans to bring checkout-free Amazon Go grocery stores to top U.S. airports, inline with its strategy of aggressive expansion into the retail space. Per a report from Statista, revenues in the U.S. food and beverages market are expected to witness a CAGR of 12.5% between 2018 and 2022, and reach $25.98 billion by 2022. Further, revenues in this particular market are projected at $16.2 billion for 2019. All these endeavors are likely to aid the company in rapidly penetrating into the grocery and ready-to-eat food retail space.